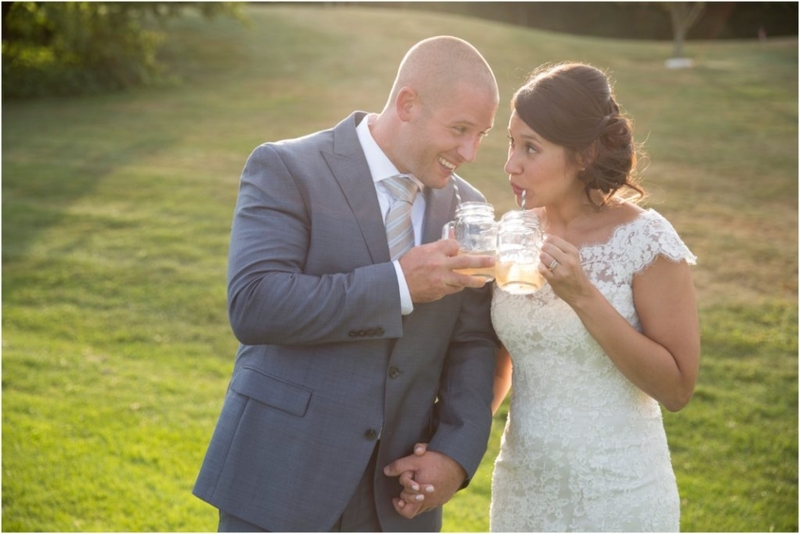 Lidia and Sean were married on August 29th, with a ceremony and reception at Blissful Meadows in Uxbridge, Massachusetts. I started out the day with Lidia, who had the most amazing smile on her face that stayed through the whole day, while my second shooter, Jenee Cook, was with Sean capturing his “getting ready” ahead of the first look. Lidia had specifically picked out her favorite sneakers—some Converse Chuck Taylors—to wear as a joke specifically because Sean can’t stand Chuck Taylors. She loved being able to play a joke on Sean before the wedding had even started, and his reaction was nothing short of priceless. That playful mood from the first look never left the two of them, either. They were obviously caught up in each other and in enjoying each other’s presence, as you can tell from the picture of Sean lifting Lidia up into the air during the portrait session. It just felt so genuine—completely un-staged. Their spontaneity and constant ability to surprise me with their natural laughter made photographing these two a breeze. That fun was present throughout the whole day, from the mason jars Lidia and Sean drank out of to the air guitar that Sean played during the party. Sean can seriously rock that air guitar. It really does make my job as a wedding photographer so easy when I have people like this, who are so willing to put themselves out there and be funny and goofy. I loved every second of time I spent with them. 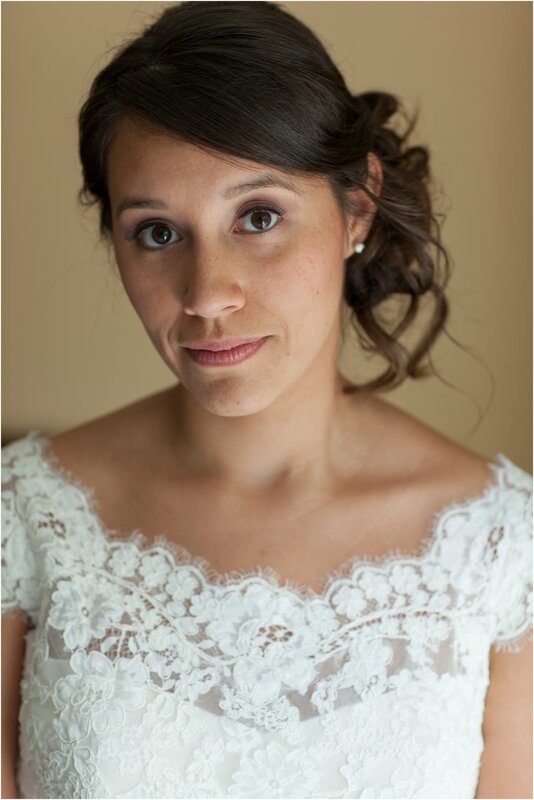 Lidia & Sean, I left your wedding feeling like I had just left my own family’s event. That’s all I could ever want on any given day. Thank you for being awesome people and for letting me be your photographer at the start of this new chapter in your lives.